Paremata Flats Reserve, Maori Pa Rd, Cable Bay is a publically owned (Nelson City Council) area that encompasses tidal river and Land Biodiversity systems designated by Council as of highest Ecological Value of all land under their management. 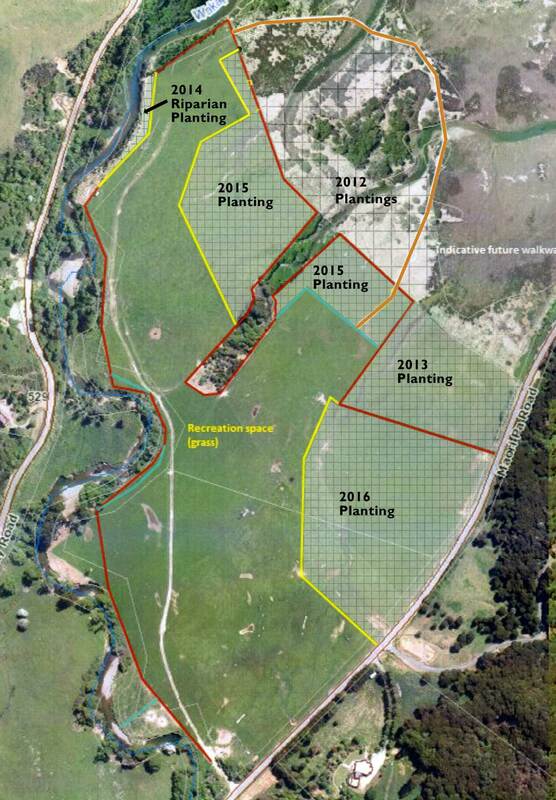 It has a small area of unique lowland forest and a small population of locally endangered SI Fernbird and Banded Rail. To see the wider environment check out the gallery. 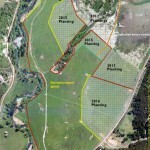 There is now a video that features the Paremata Flats restoration project, courtesy of the Nelson City Council project Nelson Nature. 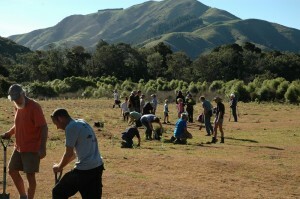 Forest and Bird have raised $190,000 since 2011 to plant 87,913 native eco sourced trees. 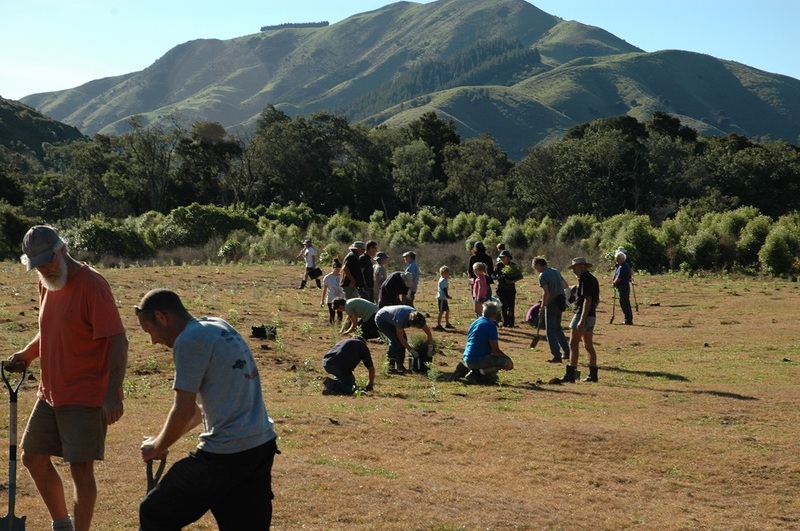 1235 planters have given 5,016 volunteer hours to plant 88,430 trees. Since 2007, 4,766 volunteer hours have been given by 41 trappers to a twice weekly pest Control management programme. 8,359 pests have been removed from Paremata, Uri O Te Wai and Maori Pa Road. 4,400 volunteer hours gone into weed control. 1,095 volunteer hours into administrative work and organising. 569 volunteer hours seed collecting. 112 volunteer hours into native plant propagation. 746 Volunteer hours into Pest monitoring. 355 Volunteer Hours into track development and maintenance. 152 Volunteer hours went into the watering of early plantings at the start of the 2016 planting season due to drying winds kicking in after initial rains with 14500 Litres of water being ferried by way of 20 Litre containers and 100/500 litre water tanks with hose to ensure plant survival. Total Volunteer Hours given to the project 17421 if you charged this out at the minimum wage of $16.50 per hour then the very conservative dollar contribution by volunteers would be close to $288,000.00 and when combined with the money raised the total sum given to the project by Forest and Bird, Sponsors and volunteers, would be close to $480,000.